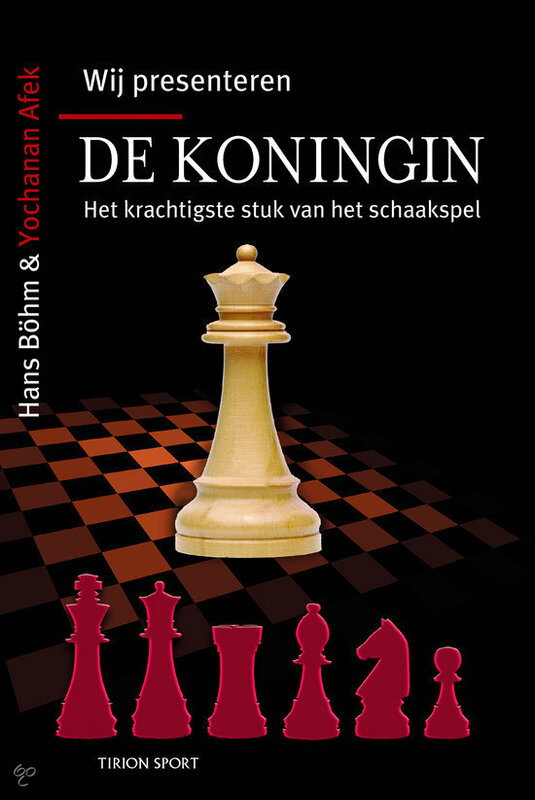 Sinds 2007 geeft Internationaal Meester Yochanan Afek jaarlijks een serie schaaktrainingen/workshops in het Rode Kruisgebouw aan de Koningsweg 2 in Utrecht, het thuishonk van schaakvereniging Moira‐Domtoren. Ook dit seizoen staan er weer 5 leerzame en inspirerende trainingen op de vrijdagavond op het programma! De workshops zijn in het Engels. 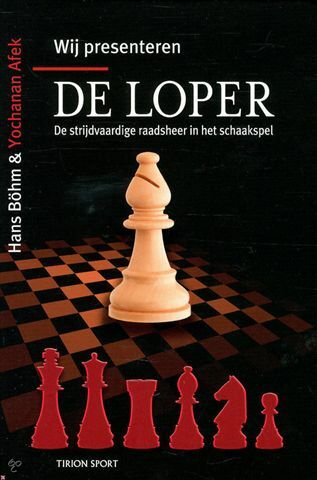 Voor mensen die moeite hebben met Engels, kan Yochanan de meeste schaaktermen wel vertalen. Thema's: eindspelen, tactiek en analyse van partijen van één van de deelnemers. 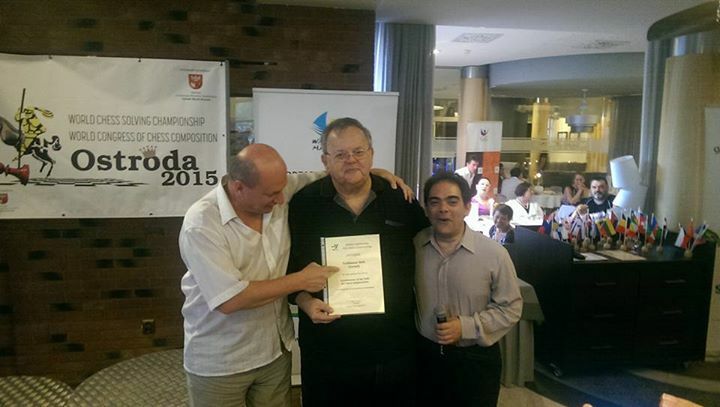 The 58th congress for chess composition and the 39th world solving championship were held In Ostróda (Poland) on August 1-8. On top of the official program a variety of composing tourneys were announced with the national drinks of their organizers as prizes. 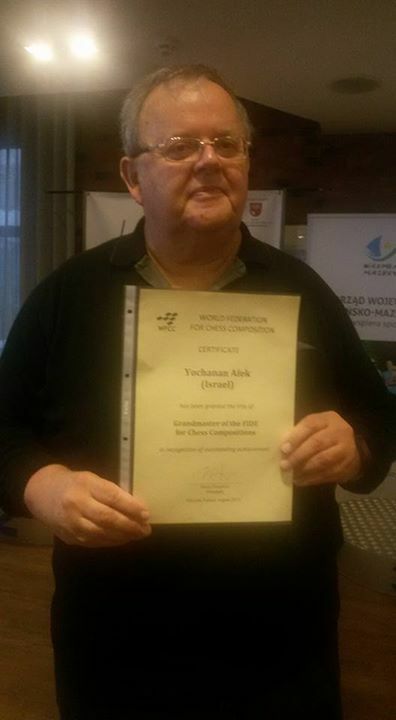 In the congress I acted as the Israeli official delegate and the chairman of the sub-committee for endgame studies. 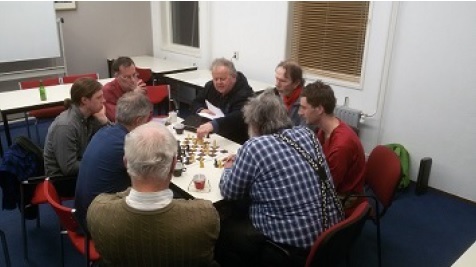 I was also involved in ARVES 8th theme tourney, mainly as a composer. Another article by Jesús Seoane Sepúlveda in a Spanish chess magazine includes a larger selection of my more players’ friendly studies. 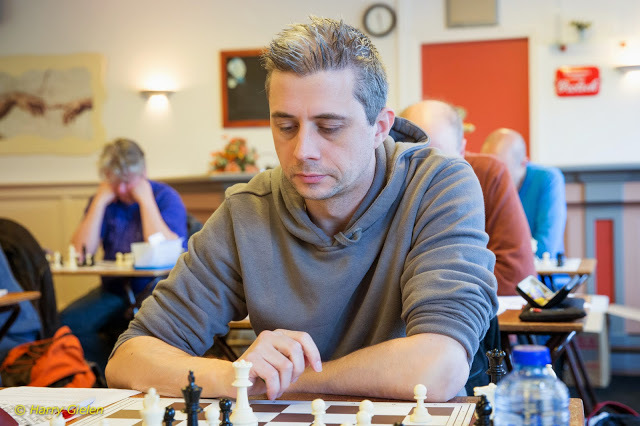 Prior to the congress in Poland I had played 2 Dutch tournaments: The Science Park Amsterdam tournament and The Dutch open in Dieren. Unfortunately I played pretty badly though I quite enjoyed the atmosphere and the more social aspects of both events. You can download the studie as pgn. 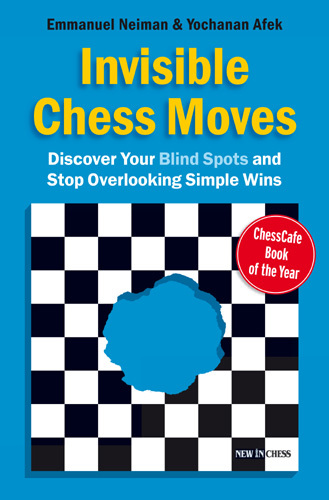 The study was introduced to the players and visitors on a demo board as well as in the official brochure and website for solving and three quality chess books were even granted to the best solutions. Together with the daily problems the study was offered as an extra activity to the participants and quite a few of them did like it indeed. 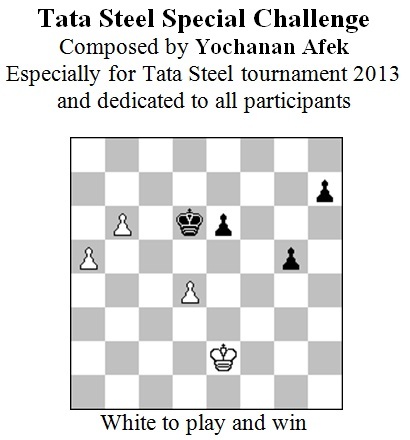 If you organize a chess event and wish to have an original study as a unique piece of art to be introduced and associated with that event and appear on its official publications as well as the press releases, perhaps I am the person to contact. My originals have already decorated the venues and official websites in such top events as Tata Steel Tournament, Isle of Man and London Classic as well as various smaller events. Will you give it a try too? 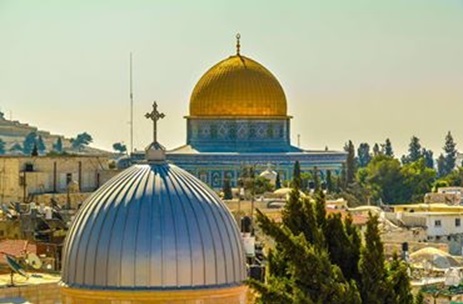 Next Monday, February 23rd, the European Individual Chess Championship 2015 will be officially opened in Ramada hotel in Jerusalem. The Mayor of the ancient city, Mr. Nir Barkat, the minister of culture and sport, Mrs. Limor Livnat and other distinguished guests will welcome more than 250 players from 33 European countries and will give the sign to two weeks of tense fight for the continent championship title as well as for 23 qualification tickets to the world cup in Baku, Azerbaijan later this year, a higher qualifier in the world championship cycle. One of the evident advantages composers enjoy compared to over the board player is having a second chance to correct their mistakes, even after 36 years! 1…Ng2 2.R:g2! Rd1+ 3.Bg1 Bd5 4.e4 B: e4 5.f3 B: f3 stalemate. 1…Nf3! 2.Rg3+ Kh4 3.R:f3! Rd1+ 4.Bg1 Bd5 5.e4! B: e4 6.Kh2 R: g1! 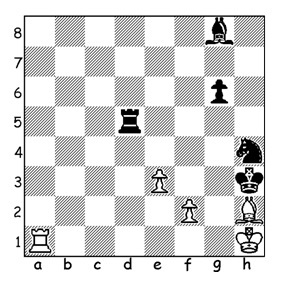 (6…B: f3 stalemate) 7. 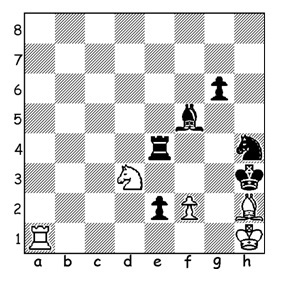 Rh3+ Kg4 8.f3+ B: f3 9.Rg3+ R: g3 stalemate. A nice piece which was later chosen to be included In a Fide Album; in his book "Solving in Style", John Nunn commented "To achieve three stalemates from such a natural initial position is quite a triumph for the composer". Sometimes a study is busted beyond repair. On other occasions a correction is found but some content of the original work is lost. The composer tried over the years to correct his work, but in vain. A happy ending to the story came only in 2014, 36 years after first publication, when the famous composer Gady Costeff gave a helping hand. By making a small change in the original position, he kept the play and the three stalemates intact. Amended solution: 1.Rg1 (1.Ne1 Bg4 2.Ra3+ Bf3+ 3.Kg1 Rg4+ 4.Bg3 Be4 will lose shortly) 1…Nf3 (1…Ng2 2.R:g2 etc.) 2. Rg3+ Kh4 3.R:f3 e1=Q+ 4.N:e1 R: e1+ 5.Bg1 etc. The Queen with "The Queen"